What did people think about 33 Lives? I did not have anything bad to list in this category. Basically game is boring, except bonus game. There is not so many good payouts, if only 5 scatters or 5 wilds will come, but for any decent – you need freespins and one of the top 5 of a kind. Where is the double feature!! I would love to see that put in all the Netent games!! I did not like that base game is very boring and can’t give any good win. Sometimes evolution feature is terrible and did not pay anything decent, another reason for me to not list this slot as my favorite one. You can’t imagine my feeling when I lost hundred or few hundred bucks playing this slot without feature, and when it finally started it pays almost nothing. Such things is terrible, hate this. We believe that 33 Lives from Leander Games, which was released 20.02.2015 with RTP 96.15% and Volatility – N/A are worth to play. And remember that is have 3 PAYLINES AND 5 REELS. This and 33 BETWAYS give a chance to win 5000 JACKPOT. 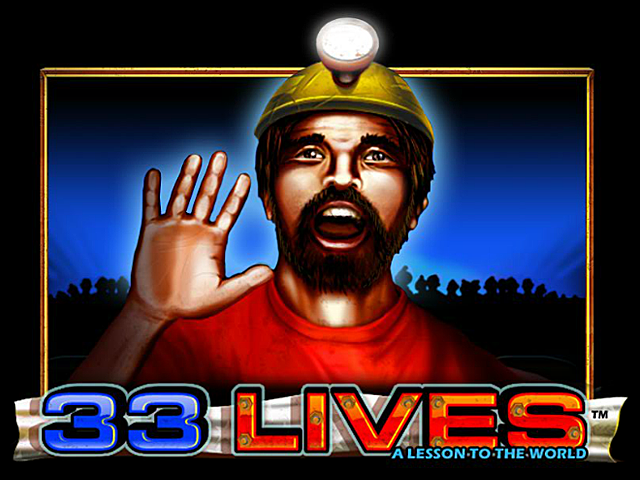 You should try to play in 33 Lives with 0.33 MIN BET AND 66 MAX BET.